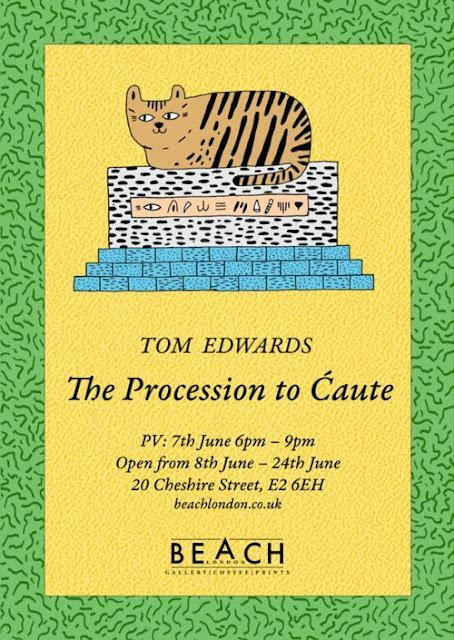 Our friend over at Beach London on Cheshire street are hosting Tom Edwards debut solo show, The Procession to Caute. The show opens with a private view the 7th June. Don’t miss it, it is going to be awesome!